Quadro Lijstenmakerij is a traditional frame-making company, established in The Hague in 1986. Since then, many trends have come and gone, but craftsmanship, experience and my passion for this beautiful profession have remained. 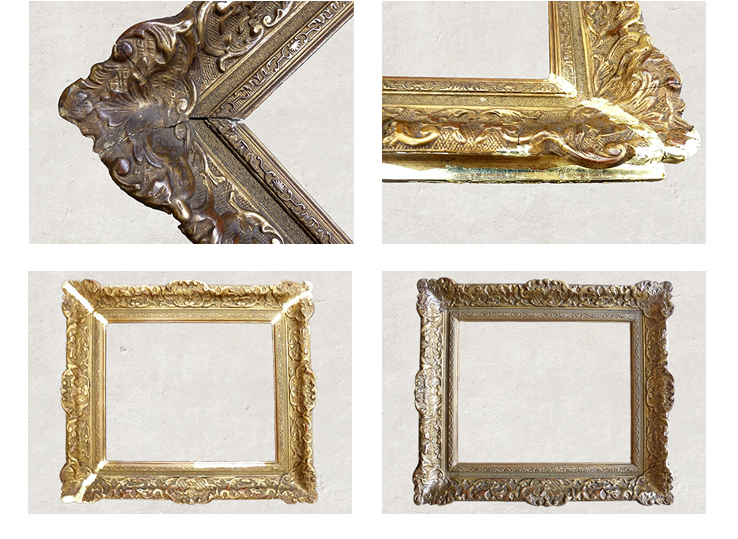 Frames and ornaments can be restored, coloured or gilded.